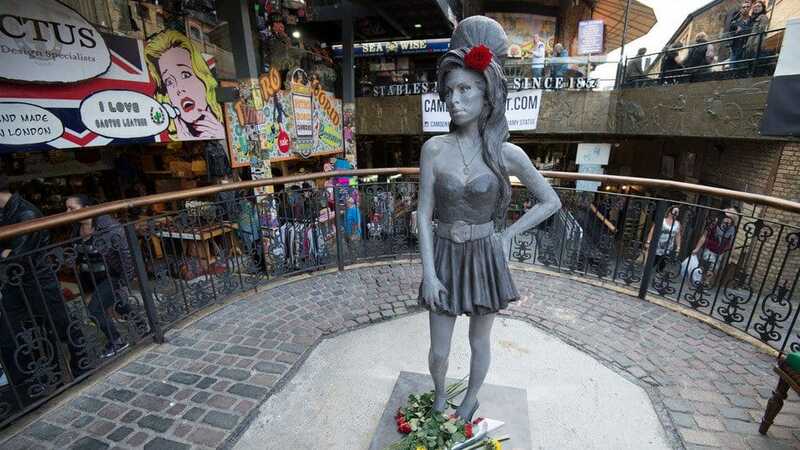 Amy Winehouse passed away due to alcohol poisoning in 2011, but she lives on in statue form. 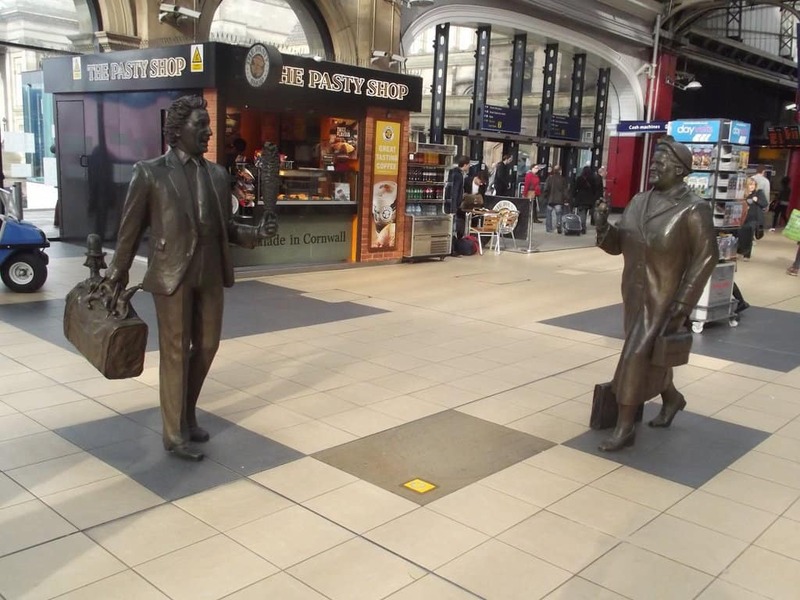 The statue was constructed in Camden Town, which is close to where she died. 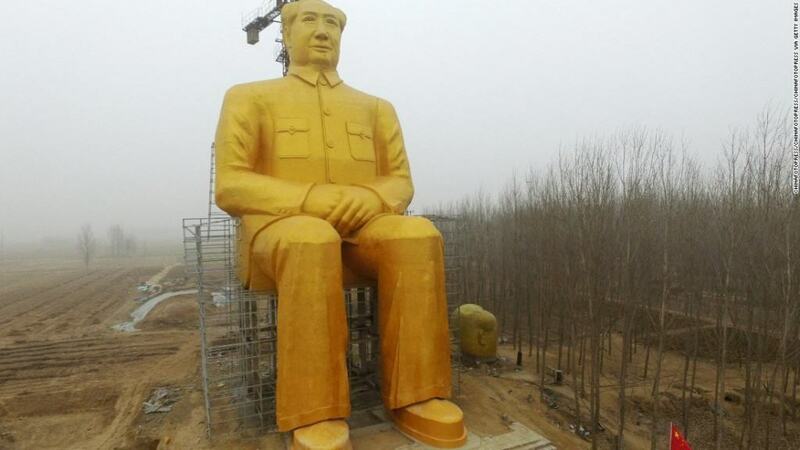 In 2009, the Chinese government constructed a statue of Chairman Mao. 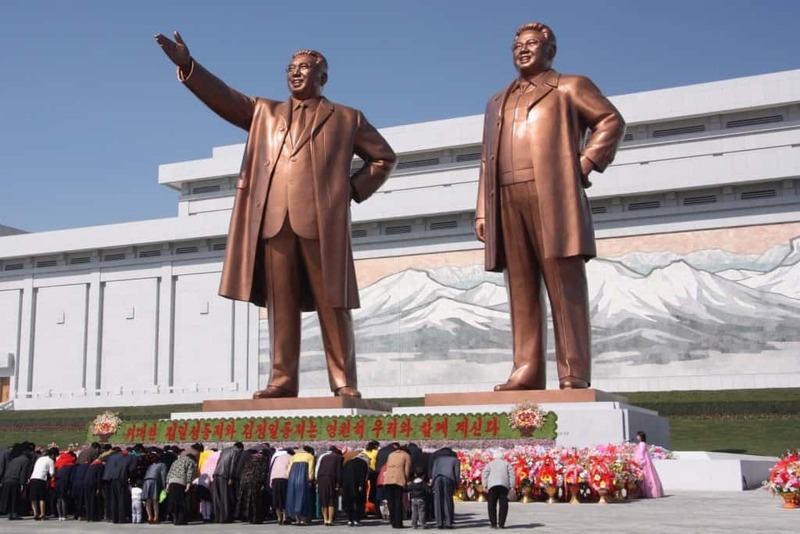 Standing 105-feet tall, the statue depicts a younger version of the People’s Republic of China founder. 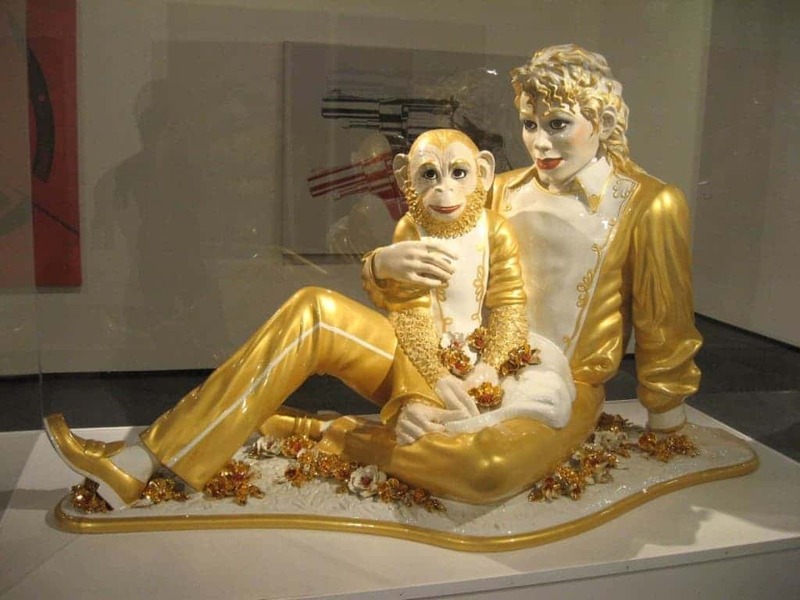 One of the weirdest statues of a celebrity comes in the form of Michael Jackson holding Bubbles on his lap. The statue is reclining on a bed of flowers. 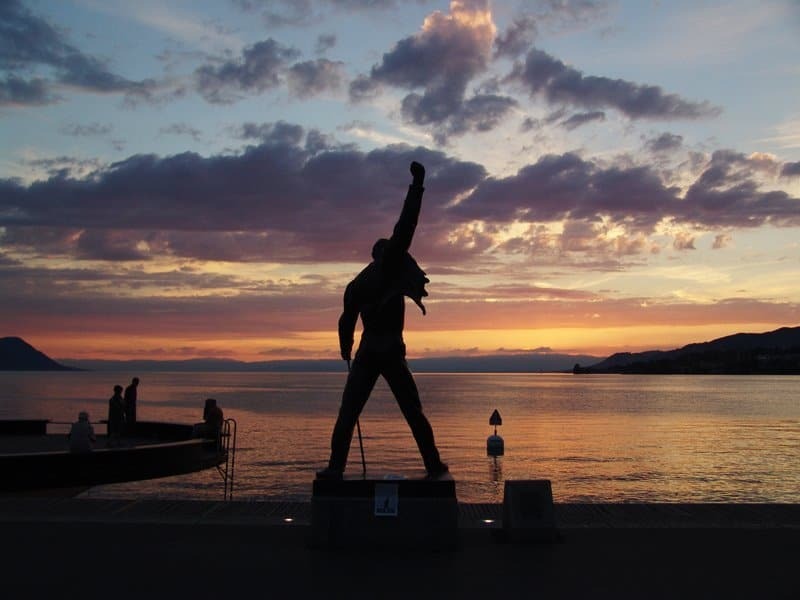 A statue of Albert Einstein makes sense, but the man was honored in both stone and metal in a very odd fashion. 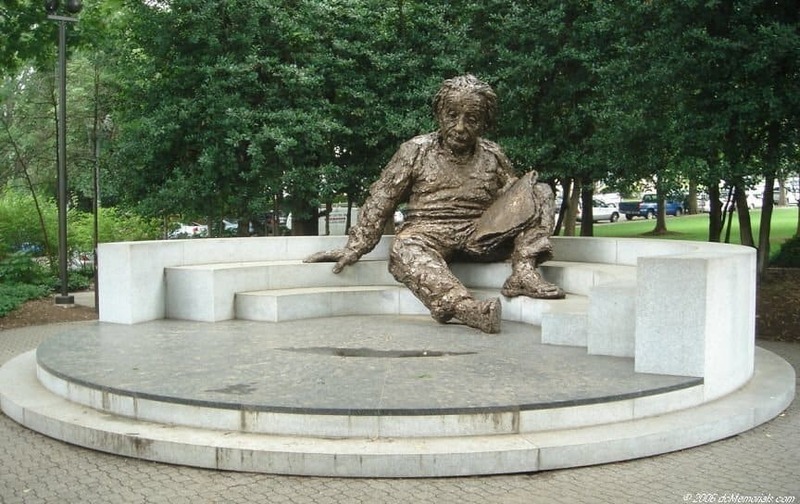 The statue, located at the Albert Einstein Memorial in Washington D.C.’s National Mall, stands 12-feet tall. 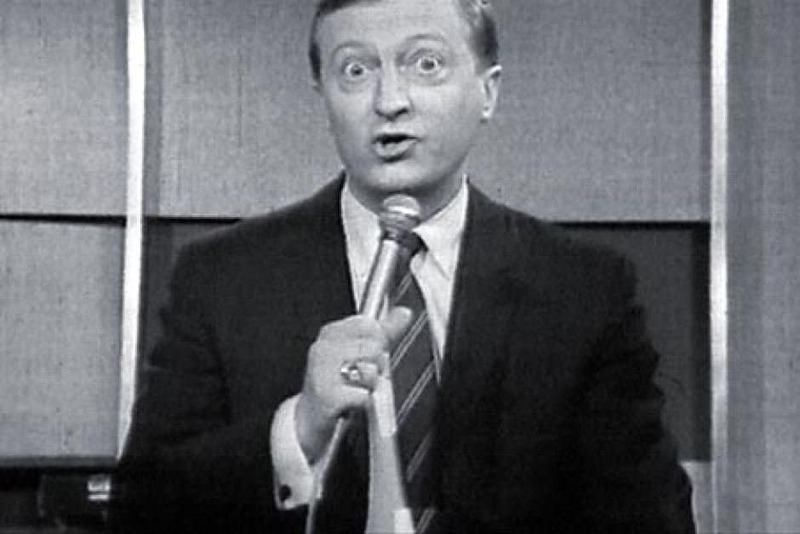 The statue of Graham Kennedy, a renowned performer, radio, theater, and film star, stands tall at the Melbourne Docklands in Australia. It is a cheeky statue topped with a crown. 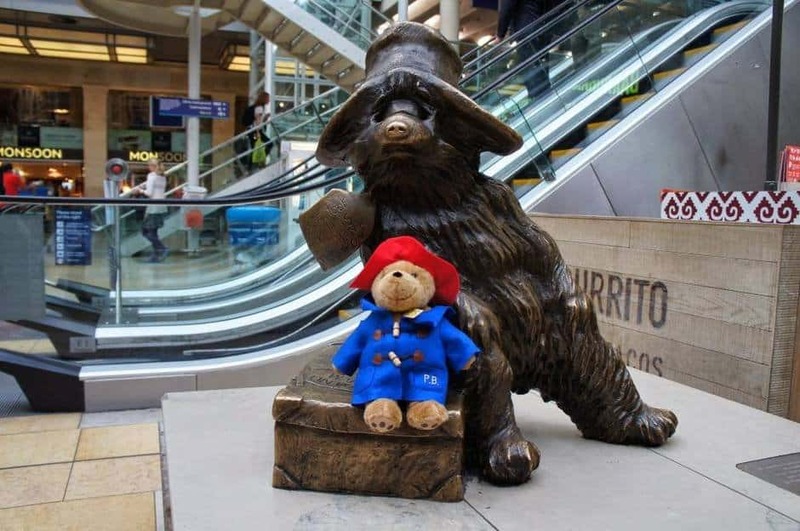 Paddington Bear, the popular character from a children’s book, can be found immortalized as a statue in London’s Paddington Station. The St. Bartholomew is incredibly creepy. 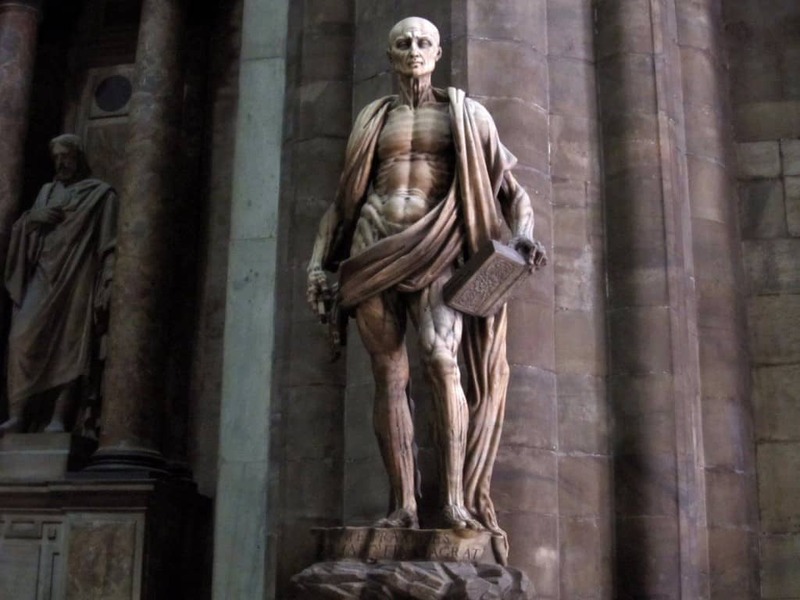 Basically, this stone statue features the man wearing nothing but a robe after having been skinned.